I would want to buy your airplane. it is possible to have some information? In which airplane are you interest? 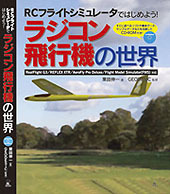 If your interest airplane that is Gee Bee Z, the plan that will be sold in the near future is prepared.